Hot Yoga is a fun, dynamic and challenging workout for men and women that systematically works every muscle, ligament, tendon, organ, gland, cell and joint in the body. Hot Yoga teaches a variety of yoga that originated in Calcutta, India. There are certain postures (asanas) that are very unique to this lineage. There are also differences in terms of alignment and structure between this and other Yoga styles. Yoga is a proven activity which synchronizes breath with movement to enhance muscle tone, flexibility and mental well being. The practice brings balance and enhances body systems to optimal health. Continued practice of Yoga creates a physical, mental and spiritual harmony that is enjoyed in all aspects of daily life. Our 60 and 90-minute classes are based on traditional Hatha Yoga. Asanas (again, postures) consisting of a set series of stretches, poses, with breathing exercises are employed. This rewarding Hot Yoga builds strength throughout the body and also indulges your muscles, internal organs, detoxifies the body, and tones using slow, deliberate movements with the breath. We will tone through compressions, focusing on the body’s key organs to eliminate waste and toxins. During Hot Yoga, body sweat allows toxins to be rapidly released, cleansing the body inside out. It is a Eagle Pose by Hot Yoga class remarkably powerful and healing exercise that is especially beneficial to those with illnesses and ailments, both physically and mentally. See our schedule or sign up now! Increased muscle tone and weight loss. Improved concentration due to accelerated blood flow to the brain. Yoga enhances your body with greater flexibility and low incidence of injury. Improves the body’s natural defense system against germs. Removes metabolic waste, detoxifying the body and supplies nutrients to the brain. People who perform Yoga a minimum of 2 times a week feel energized, sleep better and rarely get sick. Releases endorphins to relieve pain and improves migraines, pinched nerves, and rheumatoid arthritis. Strengthens mental concentration and faculties. Improves mood and enhanced mental willpower. Helps insomniacs to sleep! Improved mind-body coordination. 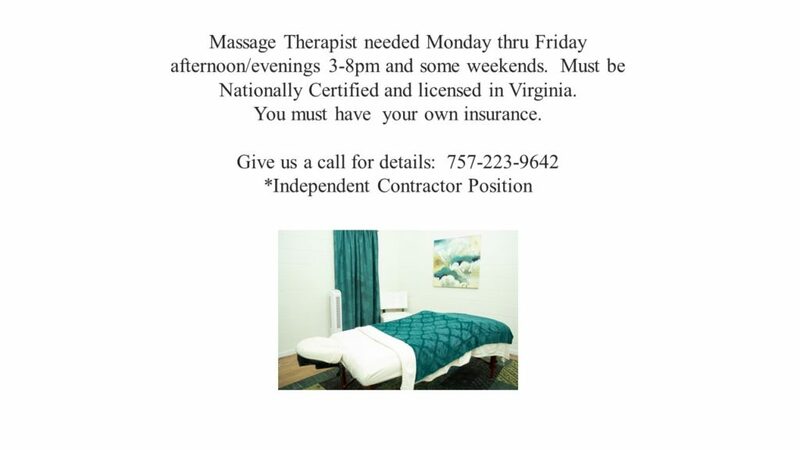 Relaxes and softens injured and overused muscles, reduces spasms and cramping. This yoga class is practiced in the "Not Hot" room. These classes are beginner and prenatal friendly offering personal modifications for all levels while still receiving all the benefits yoga has to offer. Learn proper alignment for your body to enhance muscle tone, flexibility and mental well-being. Postures will be taught with demonstrations and modifications for optimum results for your body. Hands on assistance will help you develop a better feeling in the poses. If you already have a regular yoga routine this course is great to help you deepen your practice. 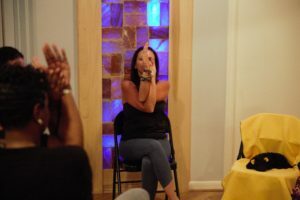 This Not Hot 30 minute class is designed to help you create a personal meditation practice that will help you de-stress and relax.